Soca artiste Stephon “Slammer Cutter” Mark. “GYUL I ready fuh yuh,” Stephon “Slammer Cutter” Mark sings on his 2019 track Gi Meh as if summoning Carnival already. Carnival is months away but band launches and song releases have been happening consistently. He is a mainstay on the local music scene having been in the business for over 15 years. He along with Shivan “Shiv R” Ragoonath have made it to the Chutney Soca Monarch finals for the last two years and hopes to make it again next year. Mark’s Gi Meh is the first in his offerings for Carnival. The song was released on October 8 and was written by Kareem Thomas and Kevin Charles. It was produced by Stadic with back vocals by Kareem Thomas, Kevin Charles and Black Starr. Not only does he plan to enter the Soca Monarch competition with Gi Meh but also hopes to perform at various Carnival events as well. For 2019, he will also release Back Up Lover, a chutney, featuring Shiv R. This track is being produced by Rishi Mahato and will be released on November 23. 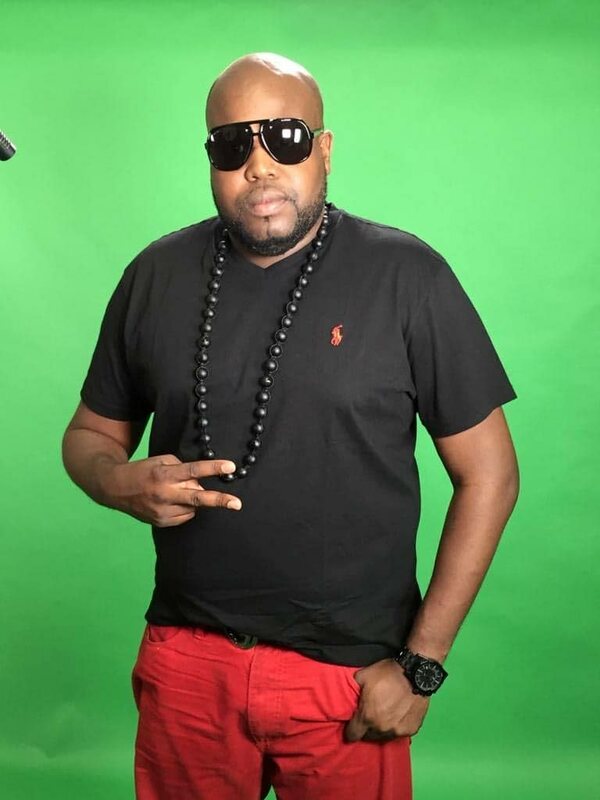 He will also release a groovy soca track called Sobers featuring 5Star Akil and produced by Nikholai Greene during the first week of next month. Reply to "Slammer releases Gi Meh"